Isabel Coixet’s adaptation of Penelope Fitzgerald’s Booker Prize-nominated novel is a bit of a dud. It’s a real wet blanket of a film with glacial pacing, drab performances and a script that borders on lazy. The plot is fairly straightforward. We are in East Anglia, 1959. 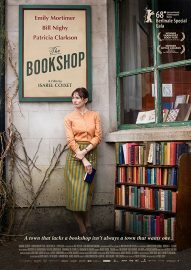 War widow Florence Green (Emily Mortimer) has purchased the thus far derelict Old House and turned it into a bookshop. Some local people aren’t too happy about this and that’s about it. Think Chocolat but with books. The main problem is that the entire story revolves around this rather banal non-conflict. 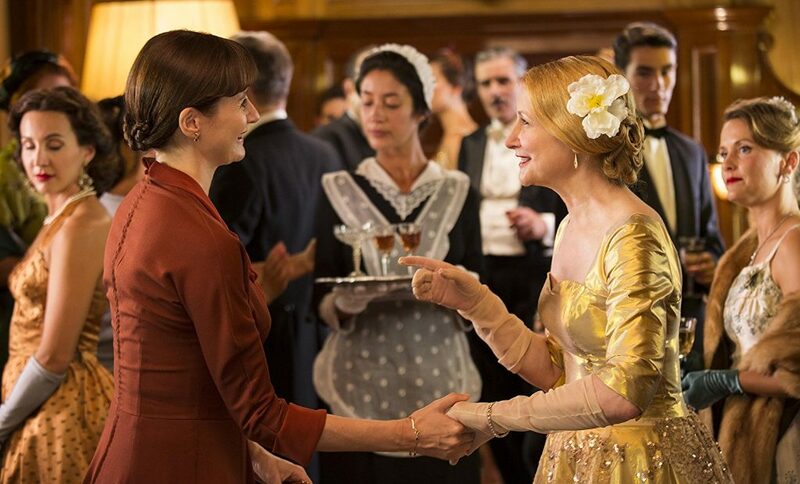 Mrs Gamart (Patricia Clarkson) thinks the Old House should be turned into an arts centre rather than a bookshop and sets about trying to sabotage Florence. I say “sabotage”; she sends a few letters via a solicitor and then her nephew – who happens to be some sort of unspecified legislator – comes up with a new bill that could make it legal for the local council to evict Florence. Very low-octane stuff. Clarkson is a very unlikely arch-villainess. Instead of investing in any sort of characterisation, the director simply has her stand by a window with a cigarette and shoot furtive glances wherever she can. At no point is it made clear to us why she finds the bookshop so offensive, why an arts centre is a better idea, and why on earth we should care about Florence’s bookshop, anyway. The dialogue is stilted and unlikely – you can tell that English is not the writer’s first language. The value of showing rather than telling has completely bypassed Coixet. There is way too much exposition and she uses a rather lazy voice-over to spell out things that, in the hands of someone more competent, would appear perfectly obvious. What’s worse is that poor Mortimer, who carries this film as best one could, is forced to enter into some sort of sexless half-romance with Bill Nighy’s Mr Brundish – old enough to be her father. The actor can only play two characters: brash and outrageous Bill, and dead-behind-the-eyes, inflectionless Bill. Here, we get the latter and it is woefully tiresome. This film lacks relevance, nuance and credibility. 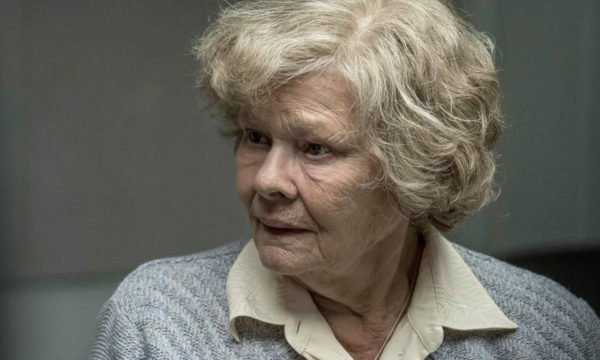 Its central performance is admirable but scuppered by a poor script and poor direction. Back to the drawing board, Isabel. The Bookshop is released in select cinemas on 29th June 2018.